Seen all over the world with various frequency. 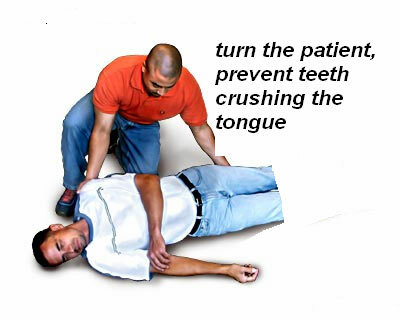 At a time of epileptic attack few very simple steps may save the patient. How to identify the epileptic attack? Epilepsy is a disease in which due to neurological changes the body become hard and taught. In certain types of epilepsy only one or few part of the body affected according the area of brain affected. How to identify epileptic attack? Keep something like handkerchief between the teeth so teeth don�t crush the tongue. In short, just simply avoiding tongue fall back in the mouth can prevent the attack being the fatal. And on the other hand only regular medicine and decreased brain stress prevent the attack.